Wow, this guy gets around! You know the voice, now get to know Joe. Whether it’s from his 25 years as the “voice” of the Fox TV Network or his 20 years with the CBS TV Network, Joe has been the signature voice for some of the biggest Networks, Brands and Television Shows in the world. 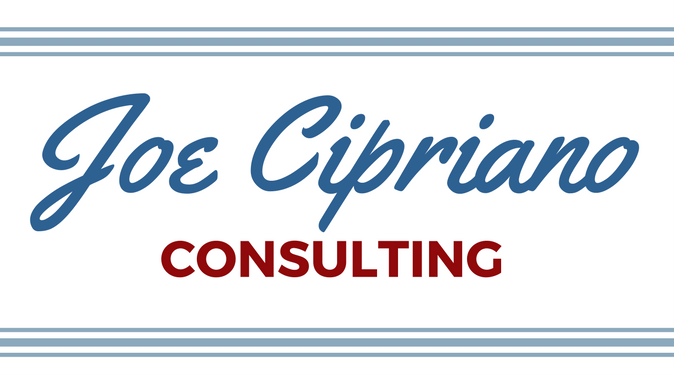 Joe Cipriano is one of America’s premiere voice over artists, representing the country’s top Television Networks, TV shows and Movies for more than 30 years. Joe is the recipient of the Don LaFontaine Legacy Award which is awarded based on character, longevity, talent, professionalism and the passion for giving back to the voice over community. He is also an author, contributing to several books on the art of voice over and having written his own book along with his wife, Ann Cipriano. 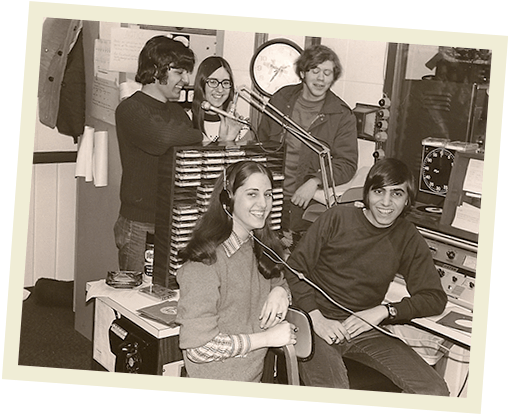 “Living On Air – Adventures in Broadcasting” A funny and charming coming of age story about a small-town boy who grew up on the air in radio. It’s a humorous tale of the characters he met on the way to becoming one of America’s finest voice-over talents. Last year Joe began his Voice Over Career Consulting business helping voice actors hone their craft, teaching techniques for career building and maintenance and developing short and long term career planning. 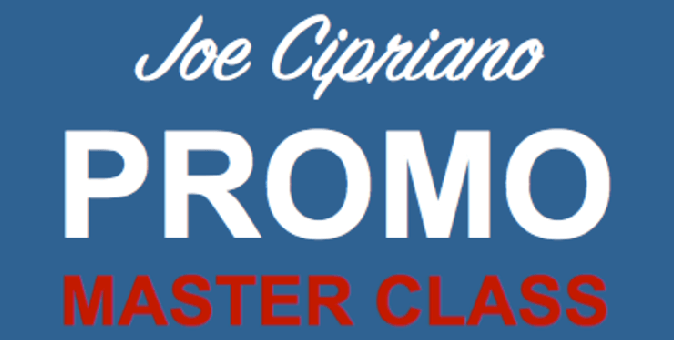 Four times a year Joe presents the “Joe Cipriano Master Class Weekend” for working promo voice over artists. 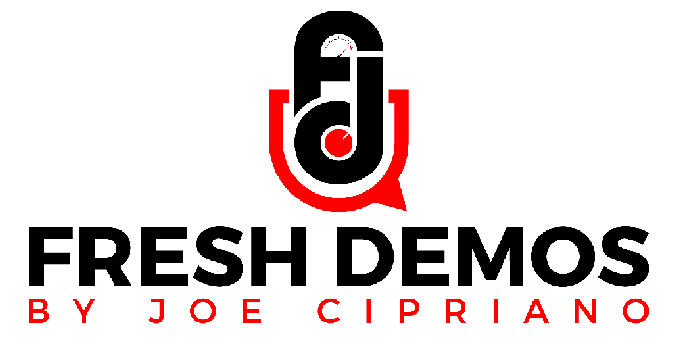 Joe also produces voice over demos for both up-and-coming voice over artists, as well as established pros. Voice over artists can sign up to work one-on-one with Joe. To work with Joe one-on-one in hourly coaching sessions for Promos, Narration and Radio Imaging go to www.opencoaches.com. 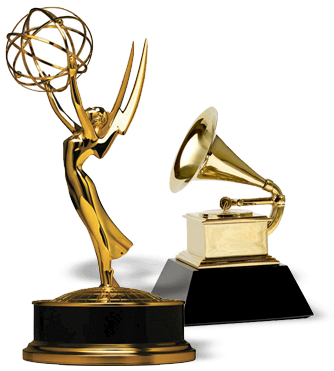 Live Announcer: Primetime Emmy Awards, Grammy Awards, Blockbuster Awards etc. Over the last several years, Joe Cipriano has been the “live” announcer for many of television’s biggest events such as the prestigious Grammy Awards which is broadcast live from Los Angeles to 195 countries reaching an estimated 1.7 Billion viewers. Joe has also been the live voice of the 57th, 59th and 60th Annual Emmy Awards broadcasts. Other highlights include, “Sinatra 100, An All Star Grammy Concert,” “The Blockbuster Entertainment Awards”, “The VH1 Honors”, “GQ Magazine’s Men of the Year Awards”, “Elton John Live” and many other live Television events. Joe appeared in the movie, “In a World” written, directed and starring Lake Bell. Lake Bell’s screenplay won as best screenplay at the 2013 Sundance Film Festival. In 1988, the Fox Television Network chose Joe Cipriano to be their “Image Voice”, as the fledgling company attempted to become a Bona fide fourth network. With the help of Joe Cipriano as their youthful-sounding voice, Fox was able to establish itself as a winner and today Fox is the Number 1 Television Network in America with adults 18-49. In 1997 the CBS Television Network looked to Joe to assist in changing its image to attract a younger audience. 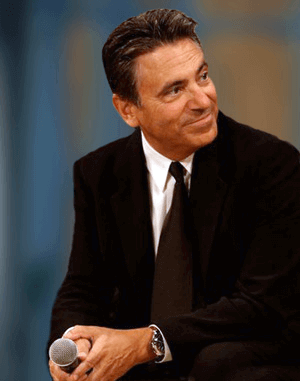 His voice is closely associated with some of CBS Television’s brightest comedies such as “Two and a Half Men”, “Mike and Molly” and today continues to voice promos for “The Odd Couple,” “The Talk” and other CBS shows. Joe continues to voice promos for outlets such as ABC, Disney, Sony Television and for years was the signature voice of The Food Network. He is also heard as the image voice of radio and TV stations all over the country including CW50 Detroit, Fresh 102.7 New York, K-Earth 101 Los Angeles, Boom 973 Toronto and WDVD Detroit to name just a few. Joe has achieved success on-camera in Hollywood, in commercials with several national spots, and in acting for TV and movies. In 1990, Joe was a co-star in the NBC sitcom, “Knight and Daye” starring Jack Warden, Mason Adams and Hope Lange, produced by Babaloo Mandel and Lowel Ganz. From 1987 to 1992, Joe produced and hosted two popular shows that aired in Tokyo, Yokohama, Osaka and Kobe, Japan. The “LA Express” and “Toyota California Classics” scored record ratings in their time slots and enjoyed a long, successful run on the air in Japan. Today, Joe and his wife, Ann, live in Bel Air, CA. Joe is an avid tennis player and supporter of the game who lends his time to hosting and MCing benefit tennis events throughout Los Angeles. He is also the Founding Member of the Don LaFontaine Voice Over Lab at the SAG Actors Center. The Lab is a tribute to Joe’s good friend Don LaFontaine, who passed away in September of 2008.